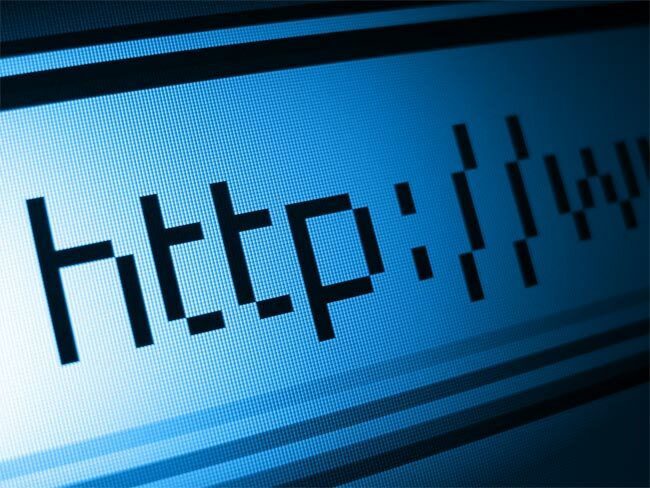 According to two researchers at the International Computer Science Institute in Berkley, California, some of the US Internet providers are hijacking users search queries and redirecting them. The two researchers, Christian Kreibich and Nicholas Weaver discovered that certain ISP’s were using a technology by Paxfire which redirects a users search results when they type in a certain keyword to their search engine of choice. What seems to be happening from the report is that big brand name searches are being redirected, foir example if someone typed ‘Apple’ into Google search, rather than seeing a list of search results the users was automatically redirected to the Apple homepage, and the two researchers believe that the ISP’s are receiving revenue for these redirected searches. A class action lawsuit has been filed in the US against one ISP and also Paxfire, as what the companies are doing is apparently illegal, it will be interesting to see what the outcome of this is, as none of the ISP’s involved have informed their customers that they are doing this.